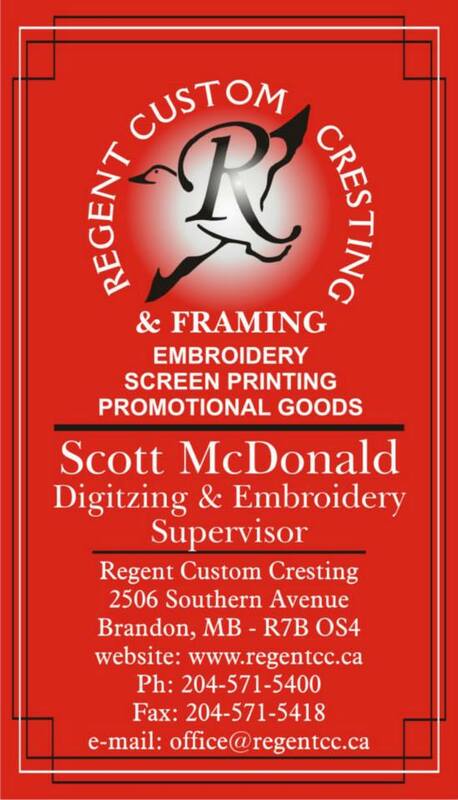 We are a local business that provides artwork, digitizing, customer service and advice to over 1000 customers. Our motto since we started in this business has been that "We can not do less than one". 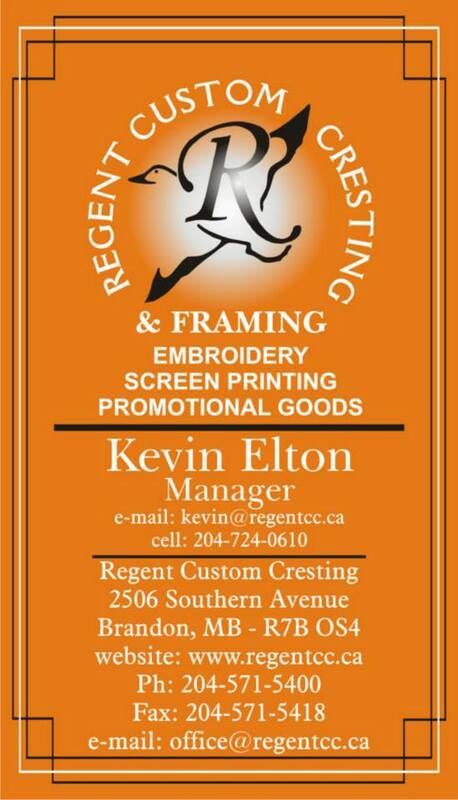 So if you are a business or organization needing multiple pieces or just need one garment for a fishing trip or gift, then contact the friendly staff at Regent Custom Cresting for assistance. Or come talk to us today! Our team of professionals are just that...skilled in what they do, passionate about your order, and of course always friendly... just like a family business should be. 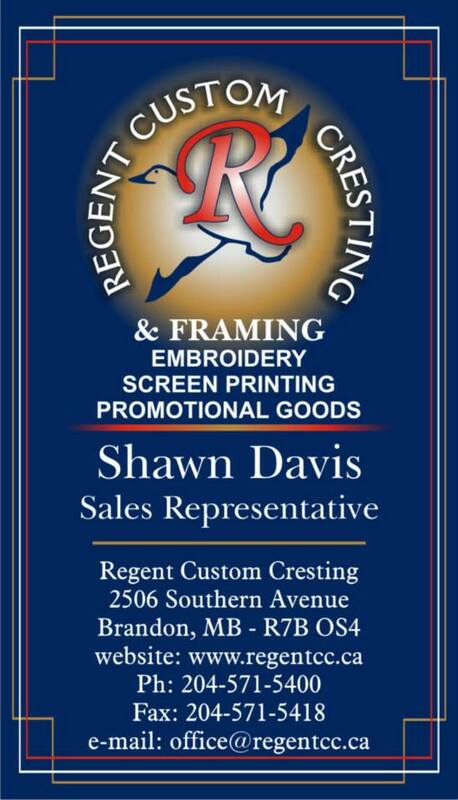 Come on in and meet Kevin, Darryl, Shawn, Scott, Calen, & Tiara today!